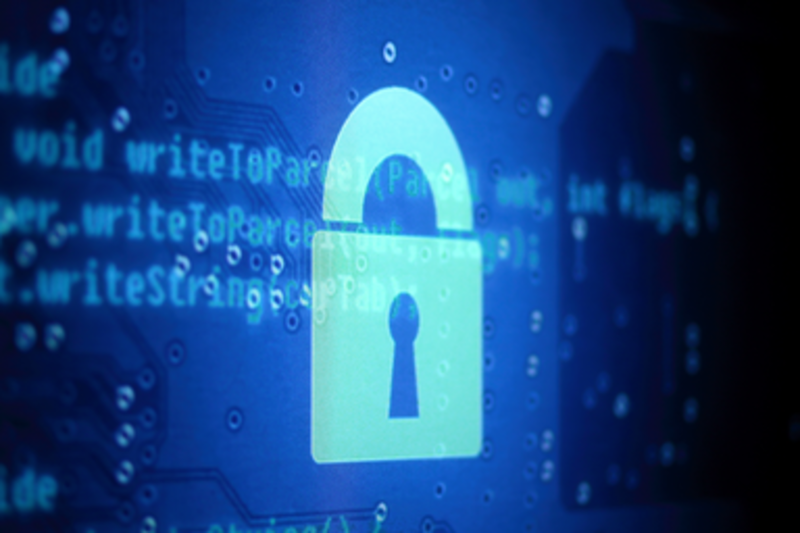 Strong encryption is taking over the tech landscape. Apple and Google are encrypting our smartphones, WhatsApp and iMessage have brought us easy-to-use end-to-end security, and more sites every day are encrypting our web connections. But this post-Snowden spread of encryption is facing a backlash, with some in government calling it a threat to law and order and pressing companies to build backdoors for surveillance. Come hear a top developer of secure apps, a major Internet company's policy expert, a national tech business reporter and a longtime privacy advocate talk about what this new "Crypto War" means for the future of innovation, cybersecurity, the tech economy, and your business. Heather works on security, cybersecurity, data governance, and privacy in the digital age at Mozilla, maker of the Firefox browser. At the intersection of public policy and technology, she is part policy-to-tech translator, part product consultant, and part long-term Internet strategist. She works with stakeholders and policymakers in DC as well as global product and policy teams and was recognized as one of the 2014 Forbes 30 Under 30 in Law and Policy. She helped found the public policy team at CloudFlare, a website performance and security company, served as global and Federal privacy and security issue expert on Google’s public policy team, and started her career working on government technology, privacy, and identity management at the public interest group Center for Democracy and Technology. She holds a B.A. in Computer Science and Cognitive Science from Wellesley College with concentrations in philosophy and legal studies, and is a Certified Information Privacy Professional (CIPP/US). She is also recognized as a Christian Science Monitor Passcode Influencer. Jennifer Valentino-DeVries is a reporter at The Wall Street Journal, where she works on the data and investigations team. From 2010 to 2013, she was a key member of the team behind “What They Know,” the Journal’s long-running series on digital privacy, which was a finalist for the Pulitzer Prize in Explanatory Reporting in 2012. Previously, she was the lead writer and editor for Digits, the Journal’s technology blog. She graduated from the University of Texas at Austin and has a master’s degree from the Woodrow Wilson School of Public and International Affairs at Princeton University. Kevin Bankston is the Policy Director of the New America Foundation’s Open Technology Institute, where he works in the public interest to promote a stronger and more open Internet for a stronger and more open society, with a focus on issues of Internet surveillance and censorship. Prior to leading OTI’s policy team, Kevin was a Senior Counsel and the Director of the Free Expression Project at the Center for Democracy & Technology, a Washington, DC-based non-profit organization dedicated to promoting democratic values and constitutional liberties in the digital age. Before that, he worked for nearly a decade at the Electronic Frontier Foundation in San Francisco, specializing in free speech and privacy law with a focus on government surveillance, Internet privacy, and location privacy. He attended UT Austin as an undergraduate and SXSW is his favorite excuse for coming back to town and catching up on his BBQ and Tex-Mex consumption. Moxie Marlinspike is the founder of Open Whisper Systems.